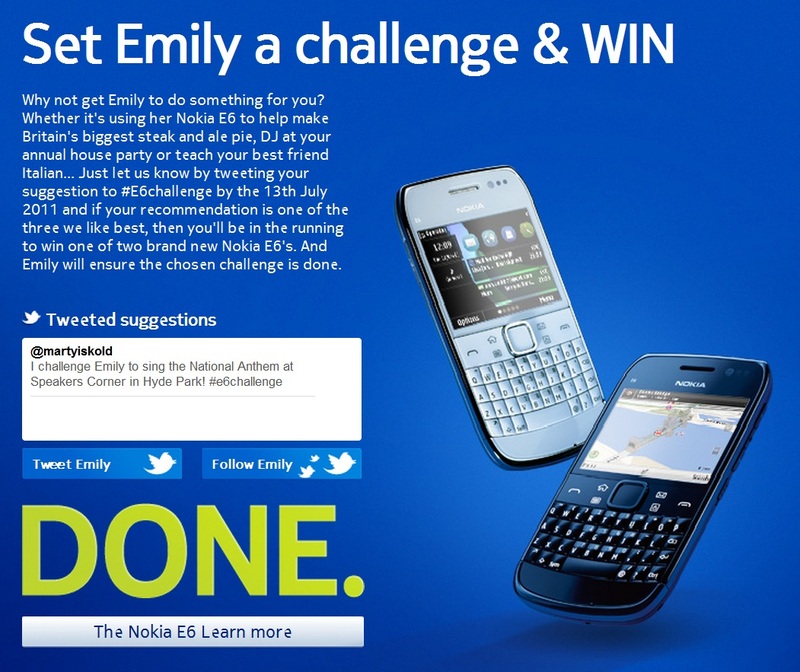 Are you familiar with something called, Challenge Emily? 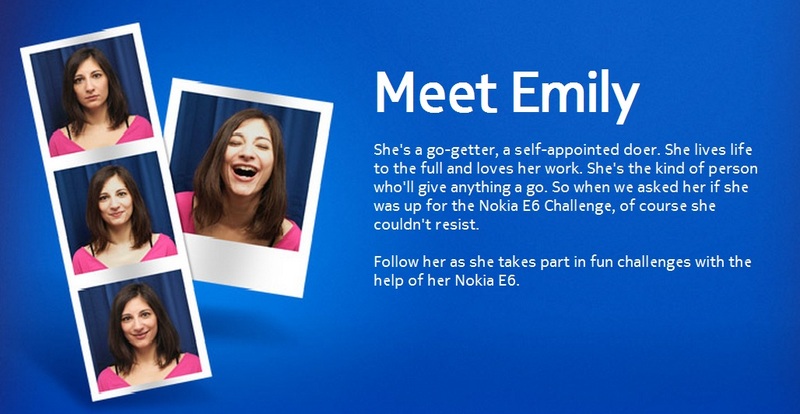 To celebrate the release of the Nokia E6, Nokia are putting both the E6 and Emily to the test as both live the spirit of “getting things done”. Check out our review of the Nokia E6. 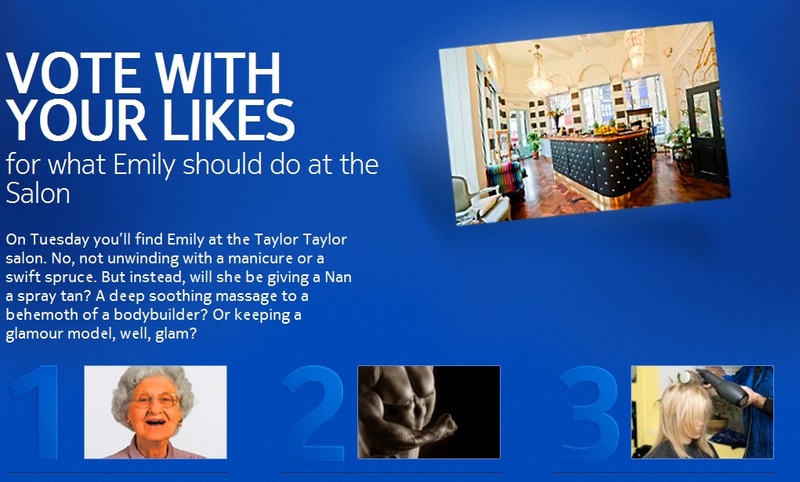 This week, you guys get to vote which task for Emily to do. – Keep a glamour model… well… glam. 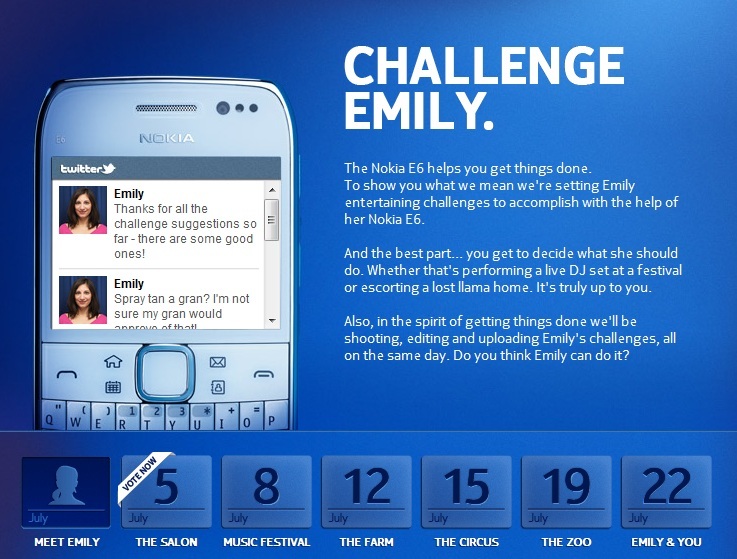 Finally, you can set Emily a challenge.